Dennis: Katie and Kristi, say hi to the camera. It is easier to latch onto some horror series than others. Much like what people laugh at in comedies, things that can scare someone differ from person to person. 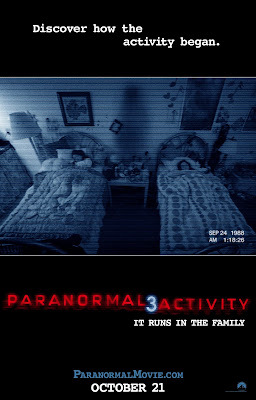 For me, the Paranormal Activity movies have been quite effective, both in the theater and then later at home, when I am left to sleep during the quiet night in my room. While the initial experimental quality of the first has worn off, along with the simplicity of its plotting, which I really admired, this third entry still effectively makes me worrisome for the things that go bump in the night. As I remain very cautious to not spoil myself on the particular details of these films before I see them, I’ll tread lightly around what the premise for this film is. Following a brief setup taking place before the events of the first sequel in this series (which was also a prequel of sorts), the film jumps back to 1988. It is here that we observe the childhood of young Katie (Chloe Csengery) and Kristi (Jessica Tyler Brown) through the camera lens of their stepfather Dennis (Chris Smith). Dennis, the girls, and their mother, Julie (Lauren Bittner) live in a two story home in California. Following some strange activity, Dennis (being a videographer by trade) sets up cameras around the house in an effort to capture these occurrences on film. Waiting, watching, and “Boos!” follow. It would be easy for me to get really snarky and nitpicky about the biggest factor in this movie: the ghost…or whatever. Given that this is a prequel, what are its intentions? It seems to keep running into the same situation with the same family line it is messing with, by getting captured on camera. It must also be very bad at accomplishing its goal, unless it is solely focused on creating mischief and frightening annoyance for the various family members. Each time it takes about 3 weeks worth of camera footage, before it finally says, “Screw it,” and unleashes all the big moments in the film. The ghost is apparently just as stubborn as the various family members in this series who make all the wrong decisions. 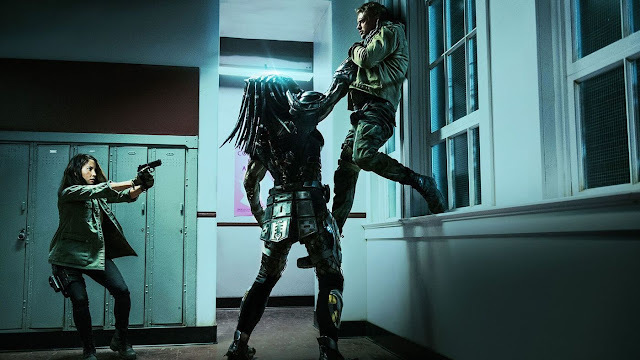 Putting those thoughts aside, however, I can’t say that this film did not continue to provide an effective level of entertaining tension for me. I get just as much out of these films as I do with the audience I am sitting with. In particular, I purposefully bring my adult male friend with me, who tends to scream like a girl no older than the ones seen in this film. It is an entertaining process to sit with a packed audience in the dead of night, in a dark theater and all at once find the various instances where the subtle movements and sudden changes arouse so much combined stress. 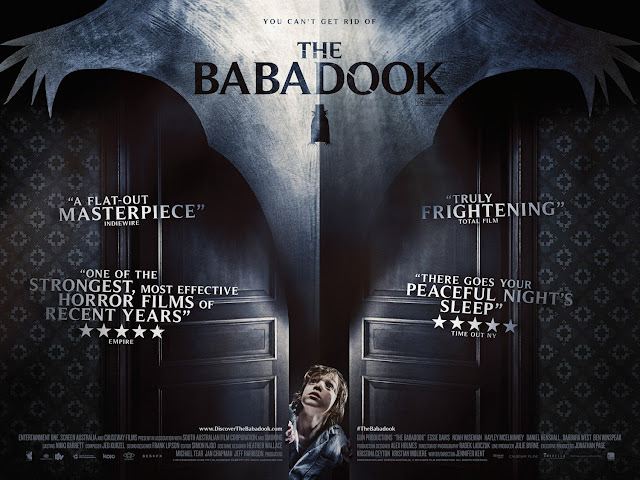 With regards to how the scares are presented in the actual film, I can understand how some audiences continue to not get the appeal and find the proceedings quite boring. This series has always been just as much a waiting game as it has been a fright fest, with heavy emphasis on the waiting. Besides a couple fake-outs along the way, the big events of this film only slowly stack up, until reaching their extremes during the finale. For me, I still get a kick out of it. Separating myself from the yet unexplained ghost logic, I can get into doors slowly moving, disappearing tables, and other forms of haunted feng shui. 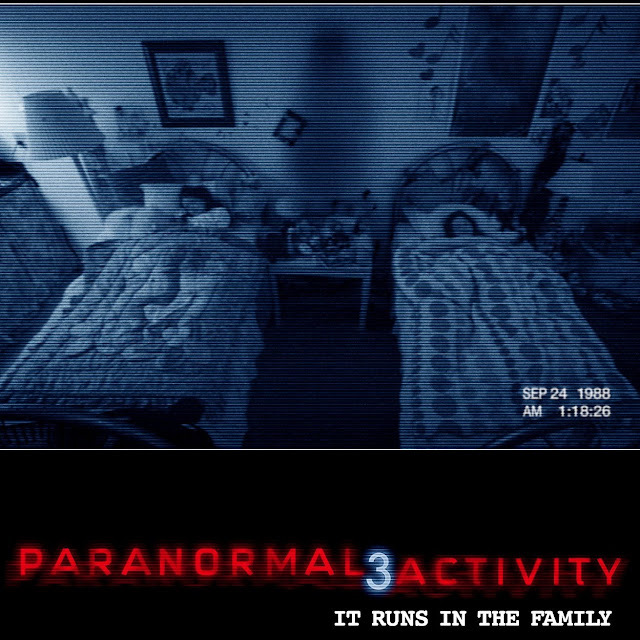 From a production standpoint, Paranormal Activity 3 is both effectively made and too effectively made in terms of capturing scares on camera. The film finds creative ways to have cameras rigged up. One particularly great idea was to have Dennis modify an oscillating fan and attach a camera to it, for roving footage. At the same time, being that this is set in the 80s and the footage is supposedly coming from VHS tapes, it becomes way to clear that these tapes have pretty amazing quality, presented in widescreen. I can only image a studio meeting between Paramount and the film’s directors (Henry Joost and Ariel Schulman, of Catfish fame) resulting in a nixing of the idea to shoot the film in 4:3. The level of CG manipulation comes into play as well here, but it continues to be well utilized based off of the tension created, which I was already into. Performance-wise, one of the trickier areas of this series, I did find a level of sincerity present in this film, with one major exception. Given how Catfish turned out (the jury is still out on its authenticity), I would give credit to Joost and Schulman for being able to handle this family dynamic fairly well. With that said, based on screenplay requirements, it is the mother, Julie, who goes to great lengths to not want to catch on with all the bad that is really happening in this house. These are the eye-rolling moments that occur, when you have plenty of evidence needed, but can’t get someone on board to take a little consideration until it’s too late. 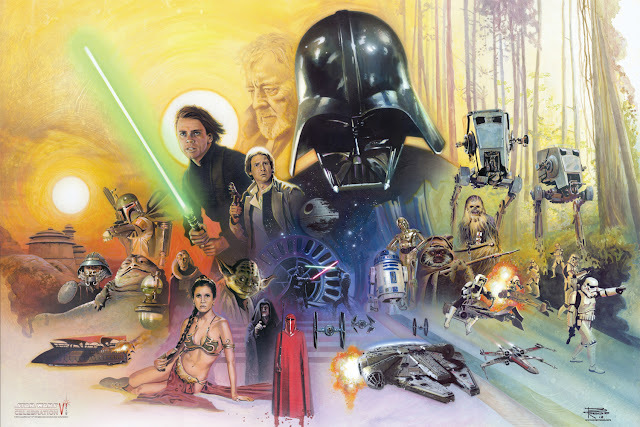 My largest concern, having watched this film and considering the others, is where the series will go from here. 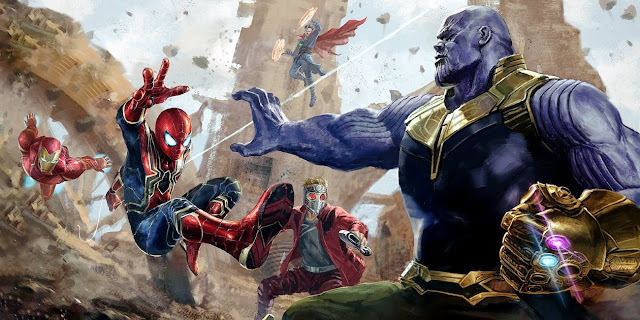 A sequel is inevitable, as it certainly hasn’t worn out its welcome on mass audiences (myself included), but what is next? I think a huge flaw of this film comes from the fact that it seems almost too aware that it has to have a sequel in order to clear up the new information we learn about Katie and Kristi’s family. Given the status of this film as a prequel, the plot logic remains somewhat of a mystery after getting to the conclusion of this film. This issue aside, I did enjoy the flick. It is not necessarily fresh, but it is a horror franchise that I am willing to stand behind for the time being. 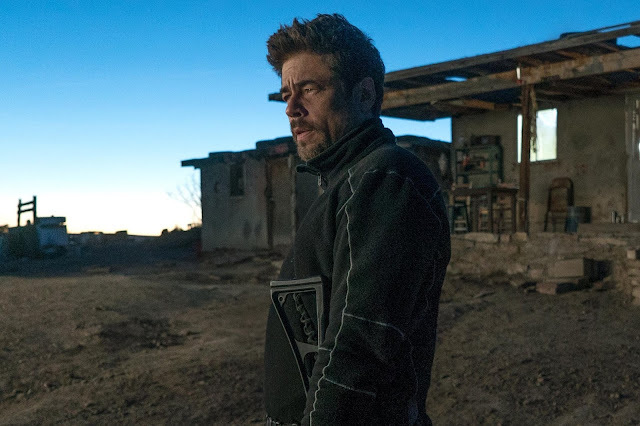 Maybe boring to some, but I dig the atmosphere and tension that these films create, along with being a part of the reactive audiences that watch them. A number of clever scares along the way only help things further. And once again, having trouble, while trying to sleep, is a good sign that the film managed to effectively get to me. Count me as looking forward to next Halloween’s entry as well. Katie and Kristi: Bloody Mary. Bloody Mary. Bloody Mary. 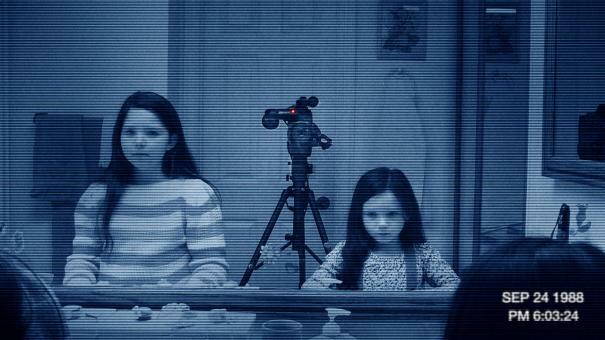 The first Paranormal Activity was amazing but unfortunately I think the films get worse with each instalment. The trailer for this one was pretty damn convincing so I got sucked back in again. There was no build up of scares and absolutely no tension whatsoever so by the time they all rocked up to Granny's house there was more unintentional comedy that scares. The film did look good and I loved the camera angles and how it was shot. I can't help but feel that this one was a huge opportunity missed as creepy possessed children usually scare the hell outa me!